To start this post, we would like to officially announce that we have recently been awarded preferred supplier status with Greenwich Council. When choosing a recruitment agency, Greenwich Council had decided they were looking for a local option, rather than choosing one of the large national recruitment firms. We are happy to say we managed to tick all the right boxes, as a Greenwich based recruitment agency, and look forward to our new trading partnership with the local Greenwich authority. Greater access to quality local candidates – rather than using a passive form of recruitment such as local advertising, a local recruitment firm will proactively seek out the best local talent on your behalf. A more efficient recruitment process – as your local recruitment agency will be handling the sharp end of the recruitment process on your behalf. Meaning you will not have to spend time vetting possibly hundreds of applications. Instead, you will just receive a short-list of the best candidates for the job. Access to region specific recruitment insights – for a local recruitment agency, Greenwich will be a familiar and well-known catchment area. Recruiters will have their finger on the pulse of the local job market, and be able to leverage this expertise to track down the very best candidates for your company. 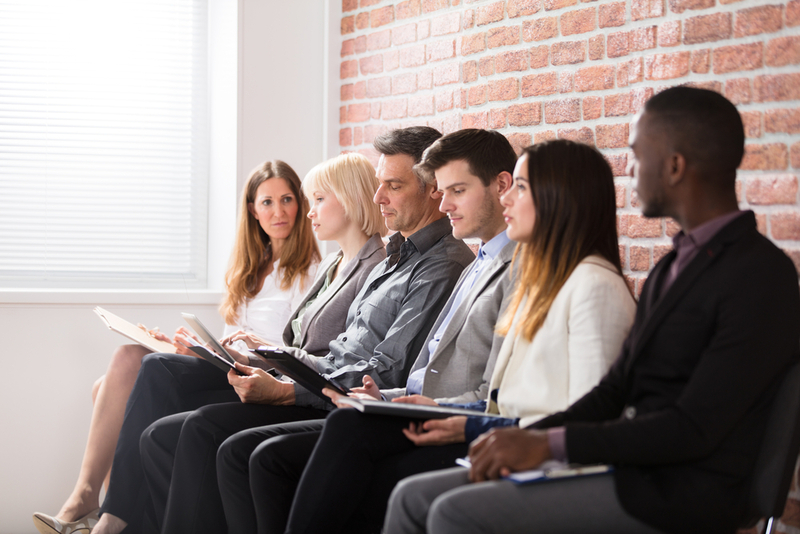 Reduce the recruitment overhead – by having the recruitment firm interview local Greenwich candidates on behalf of your company, pre-screening applicants and ensuring that only the very cream of the crop require your valuable time for a final interview. Lower risk – because you are outsourcing a large portion of the recruitment process, you are not liable to incur any costs due to mistakes being made internally. Your recruitment partner is carrying all the risks whilst running your recruitment campaign. Your costs are fixed and transparent. The ability to operate a more scalable staffing solution – you will be able to rapidly recruit staff to cover opening job roles or fill temporary ones. You will no longer need to maintain an “on hand” workforce that is larger than the work requirement actually is, just to cover potential staffing shortfalls. These are just a few of the benefits that using a local recruitment company in Greenwich can deliver. There are many more, and we would be happy to discuss them with you. Russell King Associates is a Greenwich based recruitment firm that can help you find the right candidate amongst the masses to fill any job role. If you need help recruiting local Greenwich staff, then we are here to assist you.